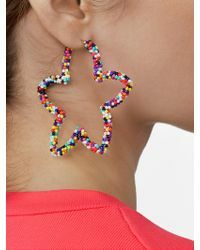 Need a new way to brighten up your outfits? 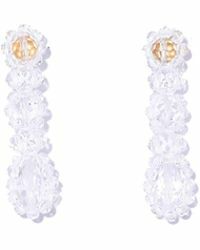 Go for a pair of white earrings when you want to channel crisp and sleek looks. 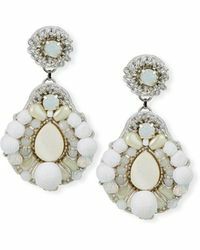 Ready to make a statement, white earrings are a style that will go with everything. 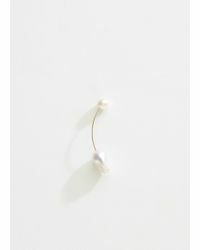 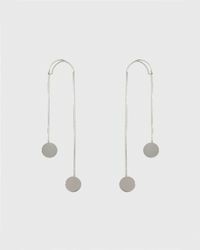 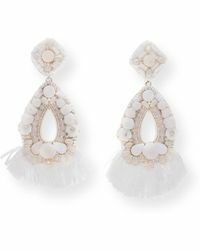 Raise the bar with diamond white earrings by Delfina Delettrez and Macy's. 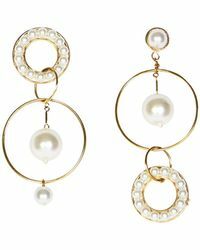 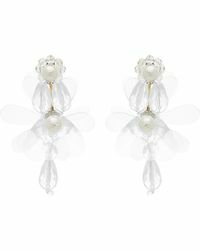 When you still want to add a hint of colour, Rosantica's white hoop earrings will have you dreaming of cocktails on the beach.